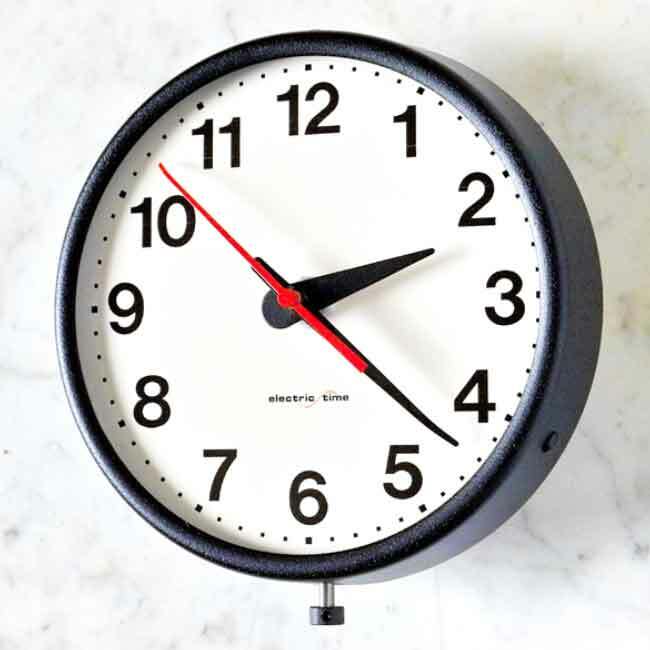 6″, 9″, 12″ and 15″ analog panel board mounted clocks. Convex Glass Crystal. Available 12 hour prefix “PG” or 24 hour prefix “M”. 115VAC 60Hz synchronous movement. 230VAC and/or 50Hz available. Designed for industrial control panel application and theatrical lighting panels. Bottom knob for setting.